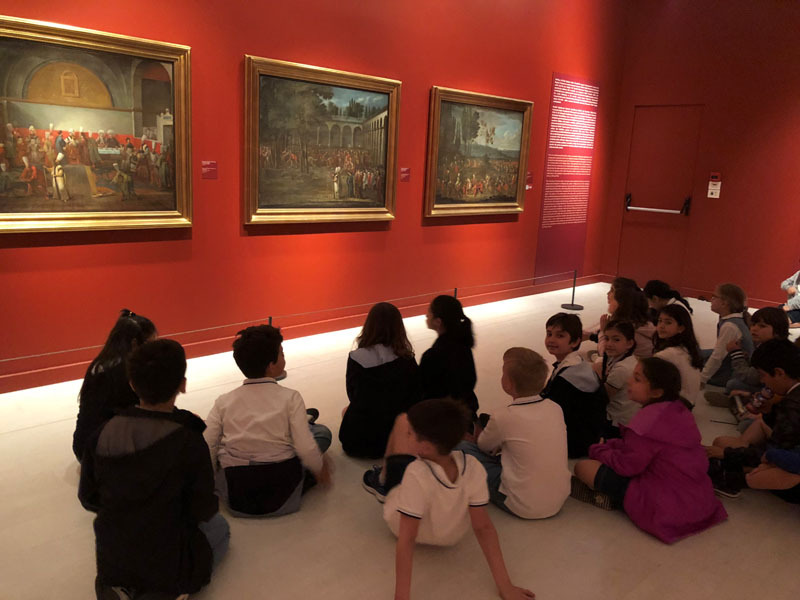 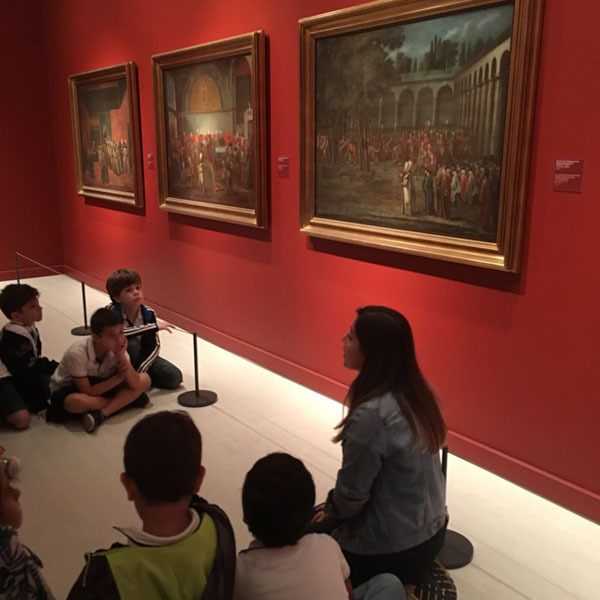 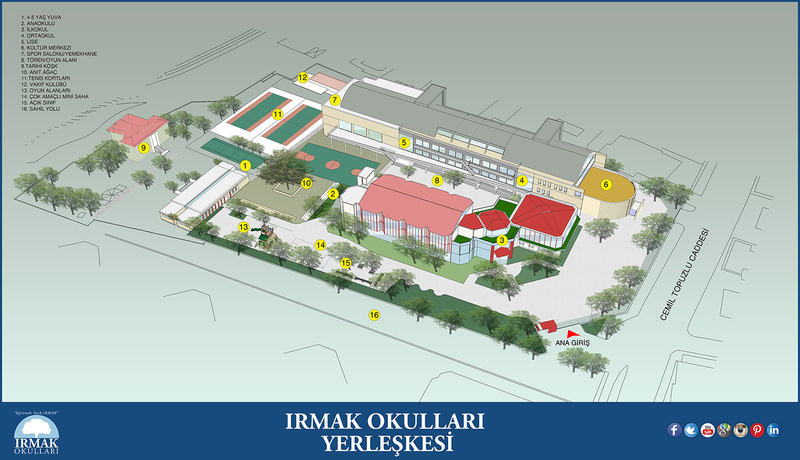 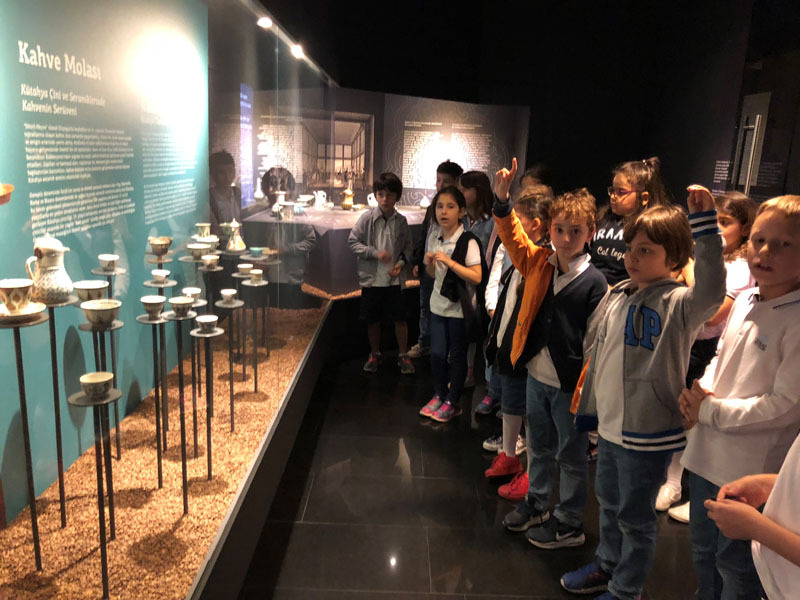 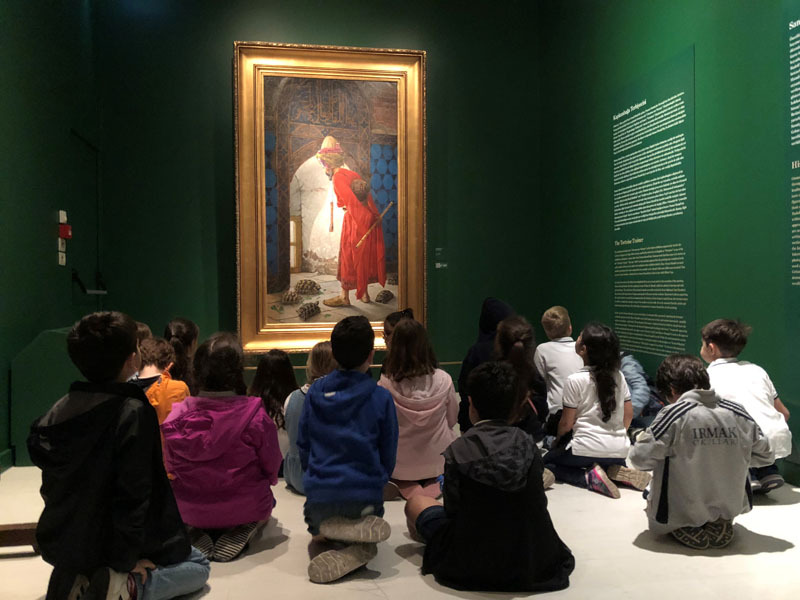 On Wednesday, May 23rd, we organized a trip to Pera Museum with third grade students as a part of art lessons. 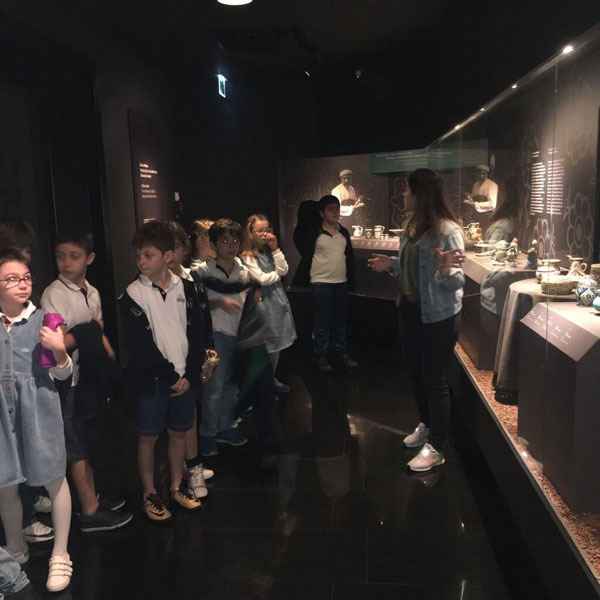 The students toured the museum and had a chance to improve their creativity and imagination. 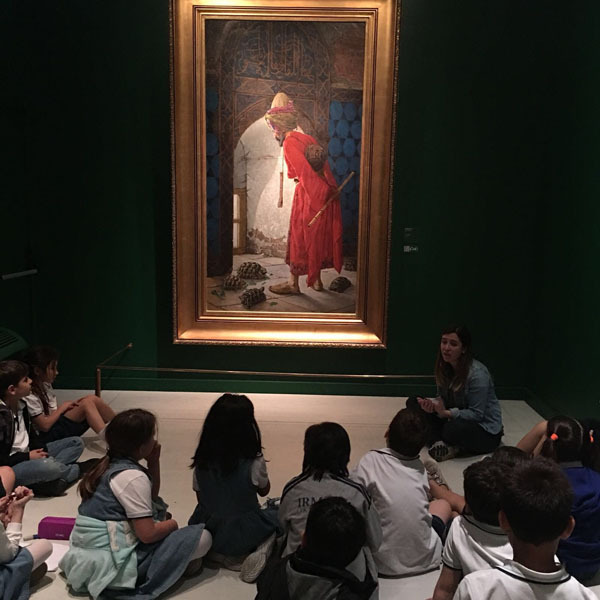 This page was created on 29.5.2018 12:15:20 and has been visited 246 times.